Is it a trend? Perhaps. 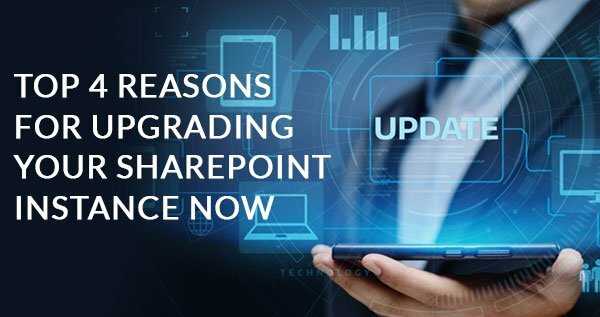 I am not sure what started the ball rolling but the alarming fact is, there has been a vast uptick - large or small, rural or metro, east or west - of organizations that seem to be struggling to operate & maintain their SharePoint environments due to being overworked and understaffed. 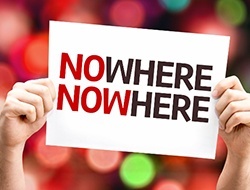 Up until recently, there have been little to zero options for these organizations- so what is SharePoint supposed to do? There SharePoint sits, back in its corner. To go so far as to say it is often treated like the "baby of the family," well that all depends on the perspective of the reader. After all, the youngest of the family is often adored and can be either the quickest or slowest to grow up. Like SharePoint, the baby of the family is either pampered or the least-cared-for, or they are expected to be the most independent or a "knee clinger" of the worst kind. Similar to the youngest of the family, take SharePoint; People love it when it is first brought "home" all adorable and bundled up with quiet intentions. The baby of the family (just like SharePoint) enjoys all the spoils that other solutions (and older siblings)may not have the opportunity to experience. SharePoint helps keep everyone aware of what is going on within their organization, as does the youngest of the family, but unlike your adorable "youngest of the family," SharePoint is neglected. People fail to pay attention to where they load files, and before long your laundry list of soiled instances becomes too much to manage on your own. Why are SharePoint Managed Services SO adorably attractive, yet so hard to find? Although you typically have loads of "SharePoint work," it tends to be comprised of lots of small (e.g. 1-4 hrs each) unrelated work items and difficult to bundle into a "project" suitable for a legacy non-agnostic consulting firm to tackle. Plus its not "important enough" to warrant having to pay strictly-onshore staff augmentation rates to address the bundled mess. Remember, it's not just admin/operations stuff - it's also "mini-dev" accumulation of "small-sized veggies" growing larger and larger with each spoonful that is dumped on the back burner of an already overburdened IT department. 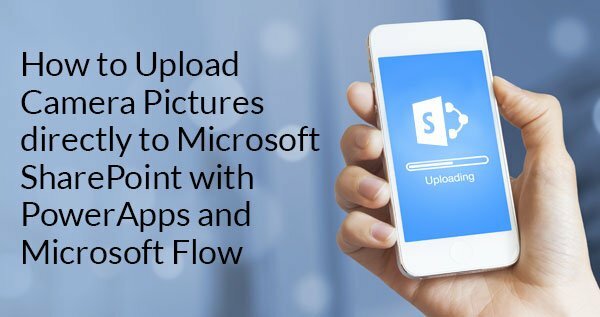 Because SharePoint can't speak for itself, no one else is bothering to jump up and down, willing to take some of the extra veggies of the plate, to fix the solution. Until they started to experience the SharePoint Shuffle syndrome. Who and What Suffers under the Shuffle Syndrome? Suddenly the trend is part of the entire organizational neighborhood. Various consulting firms are witnessing the incoming inquiries people are making and organizations such as yours are seated around their conference room table, willing to share their own peas, while collectively discussing new ways to remove the symptoms of the SharePoint Shuffle Syndrome. Finally! The once sweet cheeked baby of the family is being noticed, not just for the adorable face, but also for valuable driven insight. Want to know first hand why firms are looking into the synergies of a SharePoint Managed Service Solution? Stay tuned for my next blog that shares the reasons why, as well as tips on how to overcome common SharePoint Shuffle symptoms. I promise to omit any family pecking order metaphors. 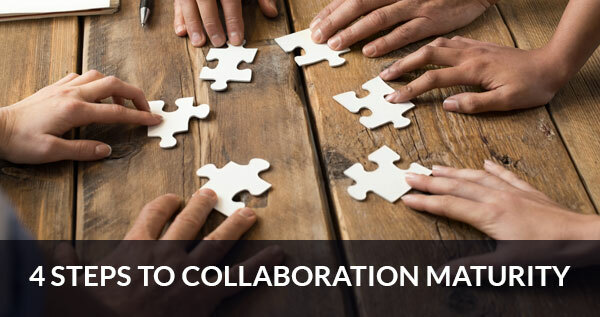 Until then, check out how SharePoint helps HR flex their organizational muscles: Five Reasons Why HR Considers SharePoint a Powerful Ally.